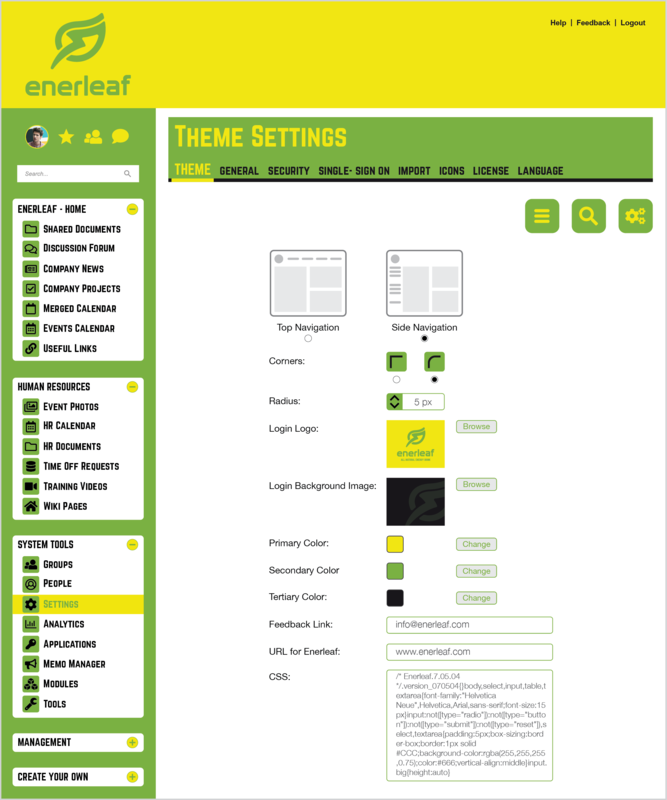 Intranet Themes - Vialect Inc. The Noodle Theme section allows you to brand and customize the look of your Noodle site. Various options such as: the Navigation location, color coding, open Instant Messenger on login, colors, logos, backgrounds and more can be changed here. Easily create a vibrant and attractive branded intranet site using the built-in options, or customize even further by changing the CSS code supplied.